August was a busy month for me. I was not able to post earlier, so this is really a "end of September" post instead of August summary. This post will just focus on posting data. 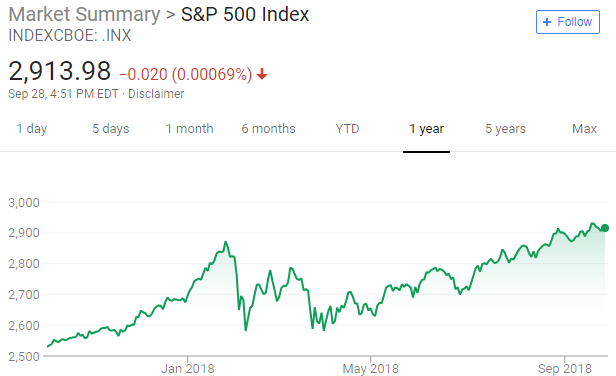 Here is a screenshot of the S&P500 index. The market has run up a lot and it's hard to buy stocks at good value now. 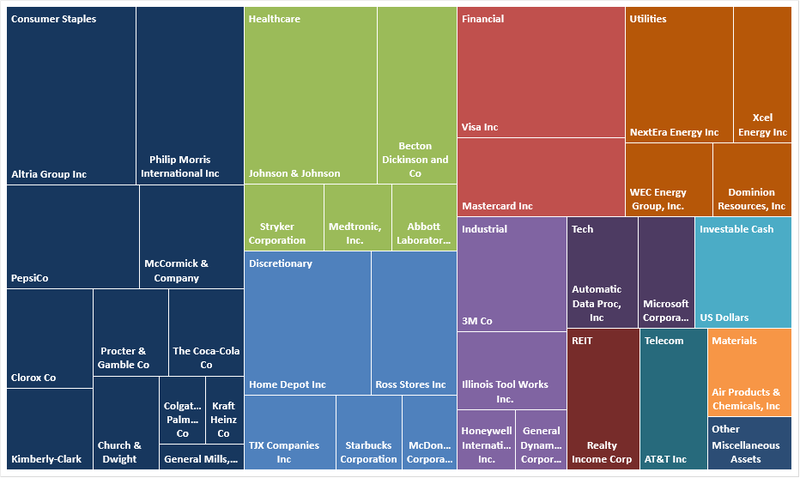 The portfolio sits at $533,000. It has climbed a lot in the last quarter due to advances in the market. 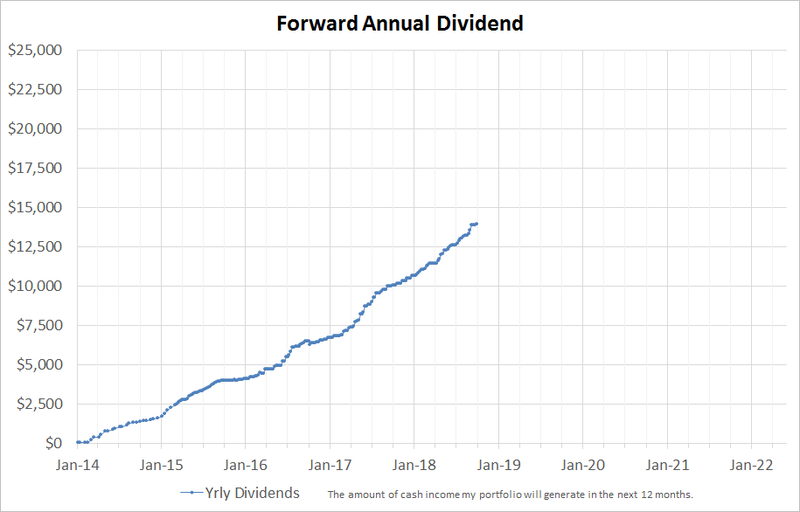 The portfolio is outputting close to $14,000 annually in dividends. 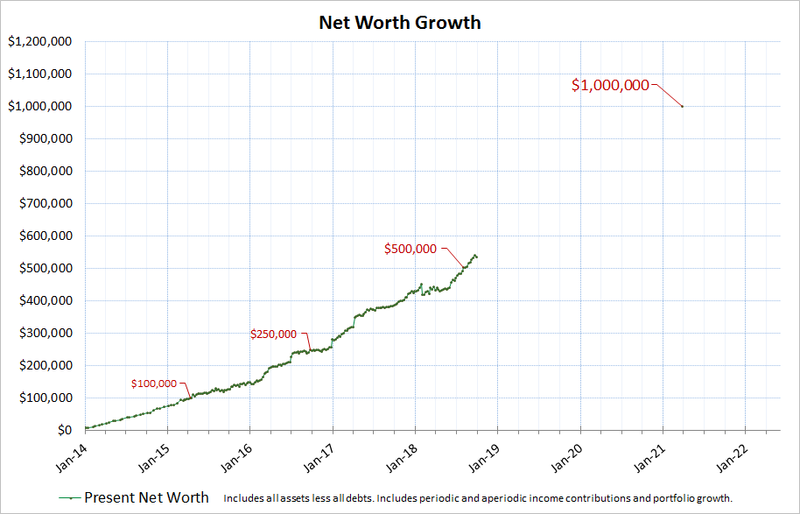 Growth slowed recently as I have not been adding cash to positions as it is hard to find good value.